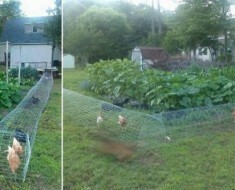 Spring is just around the corner, and with Spring, comes gardening! 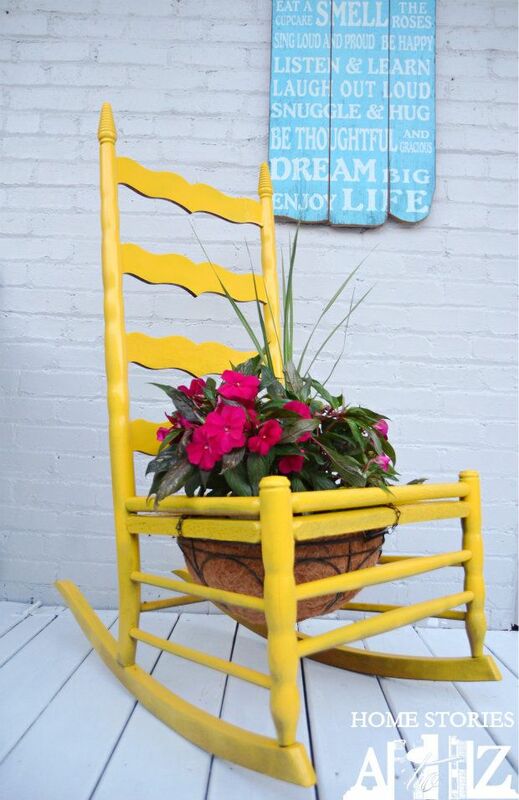 Flowers have always been a part of our live, whether we just like to receive them or having them in our homes. 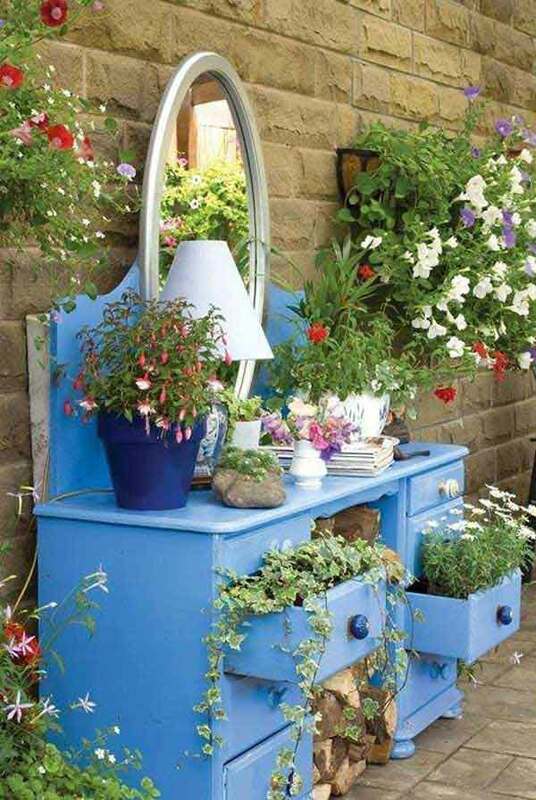 What do you do when your plant need more space to grow or simply what do you do when normal planters aren’t enough for your specific needs? 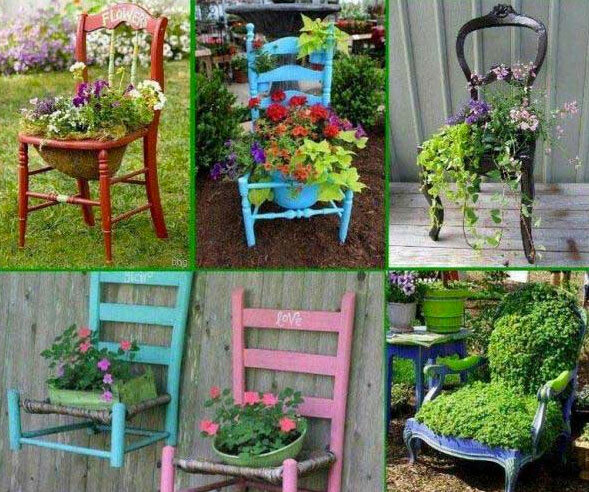 My suggestion would be to make your own DIY Garden Planters or why not recycle some other planter you may have and use them. 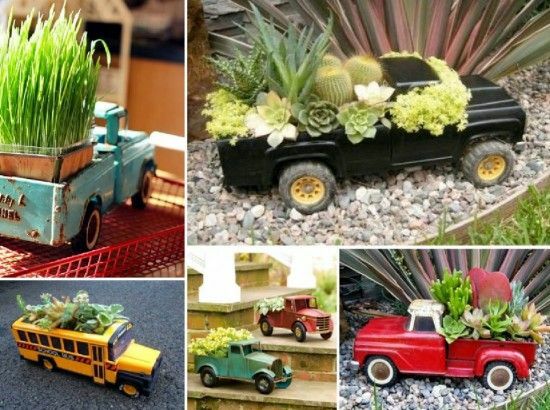 The good news is we’ve uncovered 15 amazing tutorials for DIY garden planters which teach you how to create Low-Budget planters you’ll love – whether it be making over a dresser pot, embracing height through a hanging planter, getting in touch with your quirky side with some easy-to-make novelty planters. Thankfully, you’ll find it all here. 1. 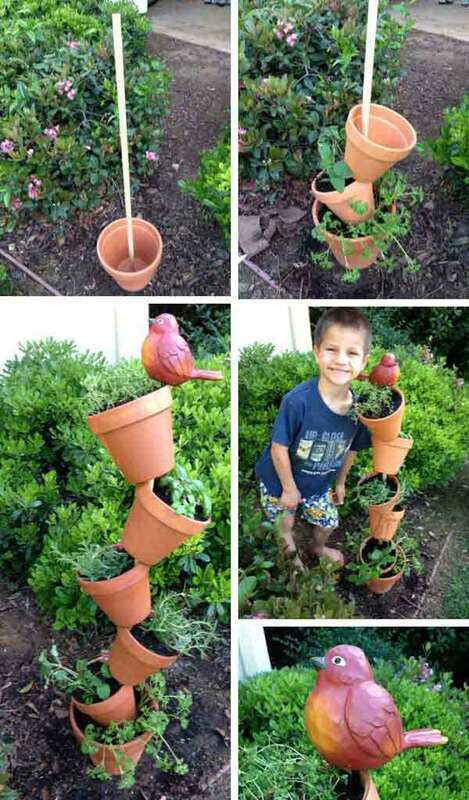 This Topsy-Turvey Herb Garden was super easy to create and is a super cute accent in your front yard. 3. 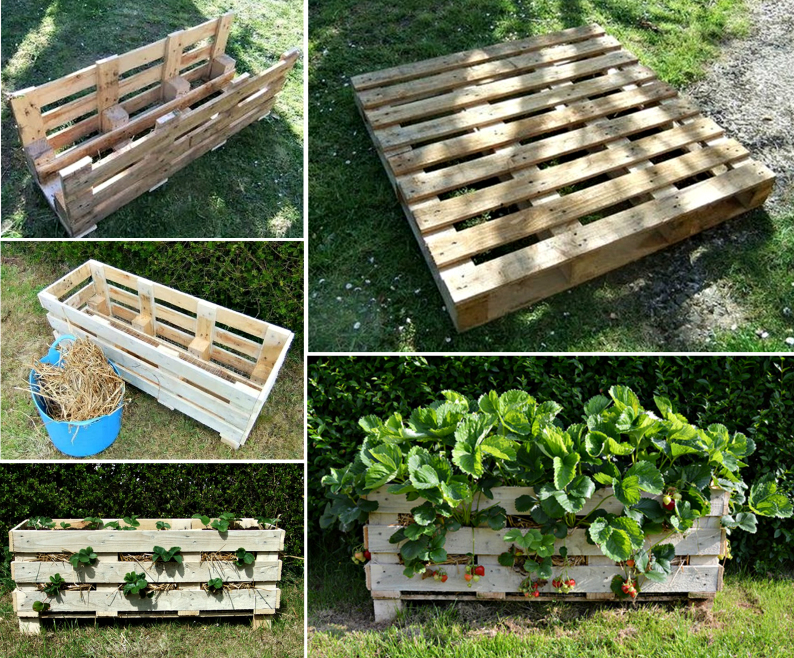 Repurpose Pallets into Garden Planters. 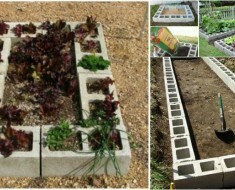 Building and planting your own pallet vegetable garden is easy! 4. 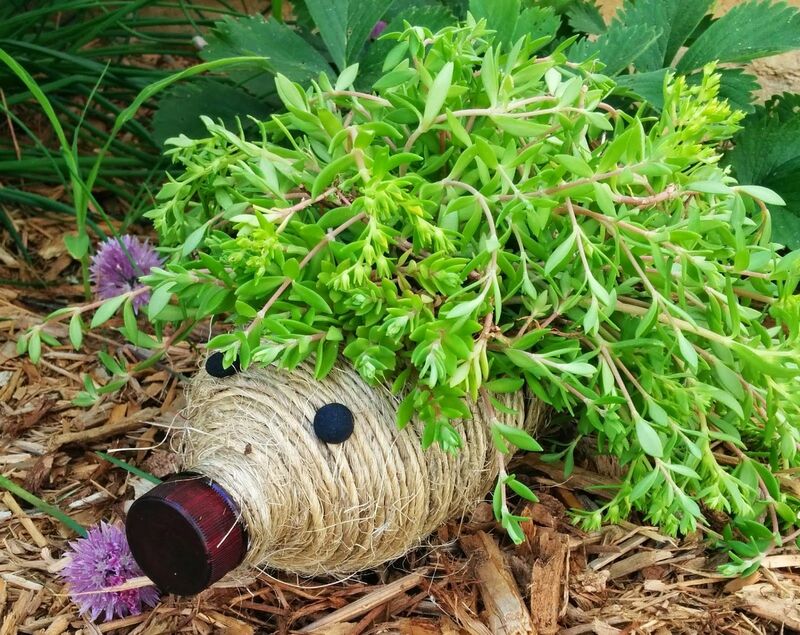 DIY Hedgehog Planter from Plastic Bottle. 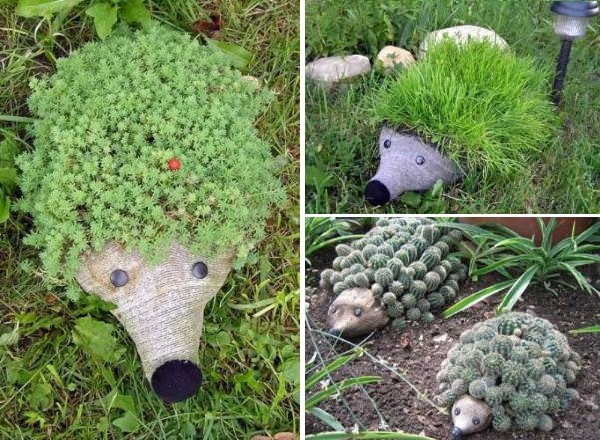 Decorate your garden with a few funny hedgehogs. 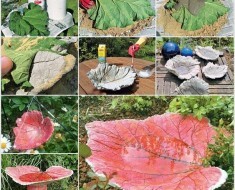 … It’s easy to make! 5. 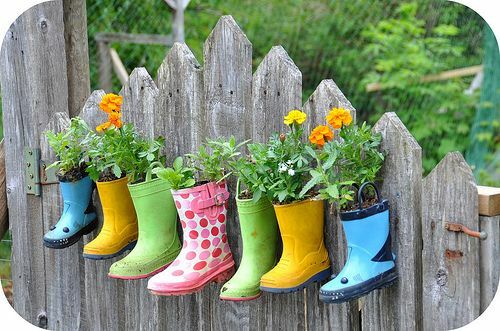 Rain Boots & Old Shoes Flower Planters. 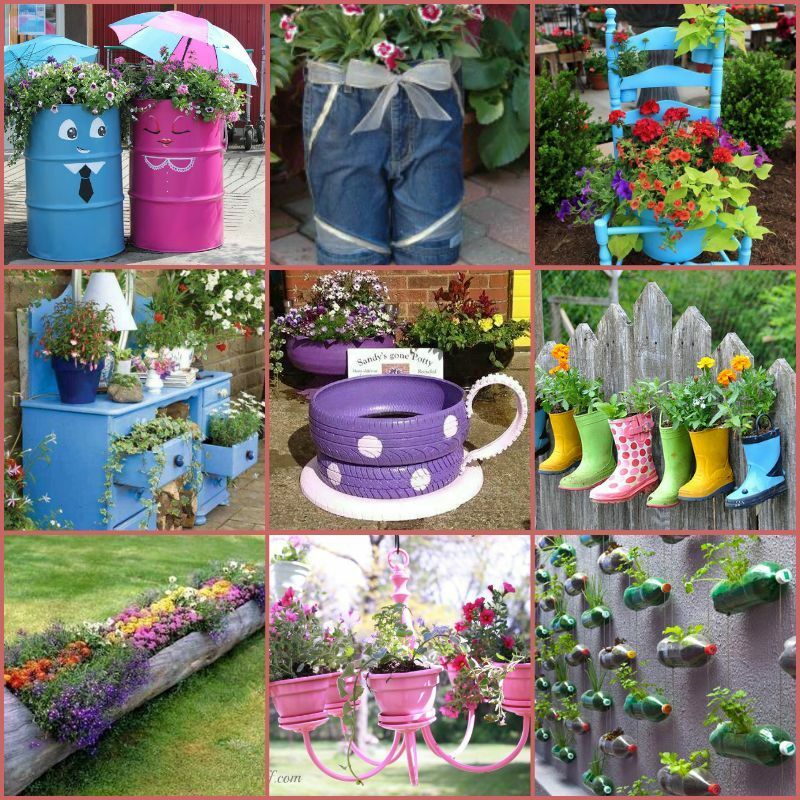 Recycling old shoes and boots for plants and flowers containers offer inspiring and creative DIY projects for outdoor rooms decorating. 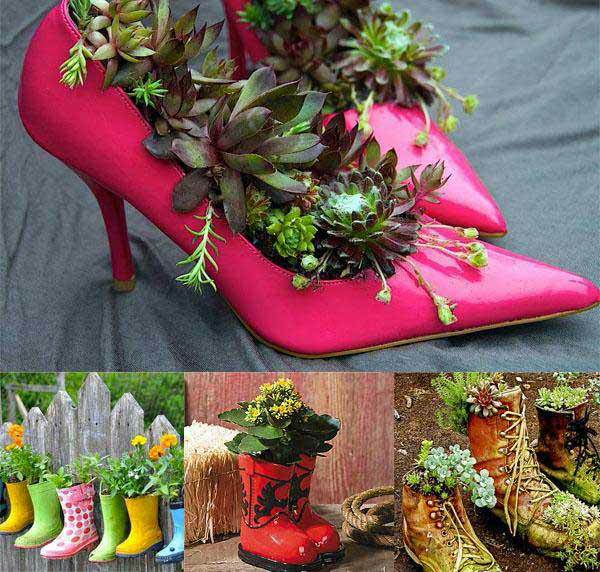 Shoes and boots are excellent material for unique garden decorations that add fun and whimsical design to your deck or porch design, front yard or backyard ideas.Planters made of old shoes and boots look interesting and cute, bringing fresh forms and different texture into outdoor decor, creating unusual porch or garden design, front yard or backyard decorating. 6. 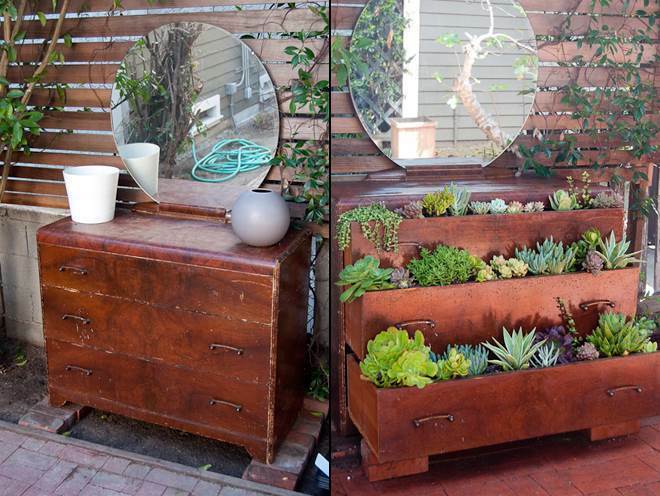 DIY Bicycle Planter. 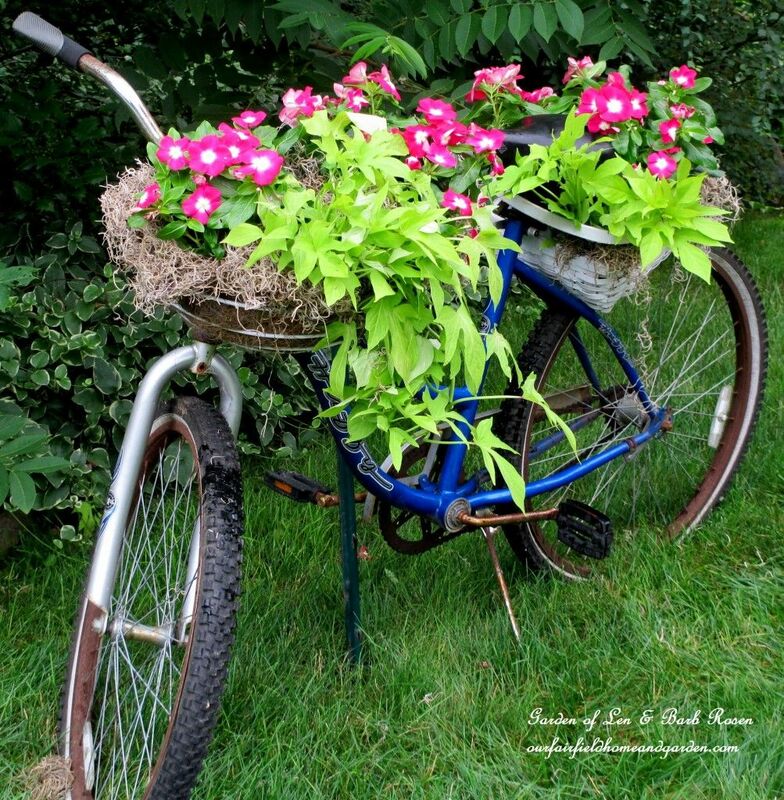 You can DIY old bicycles into all sorts of surprising decorative and practical objects for the home including outdoor planters. 7. 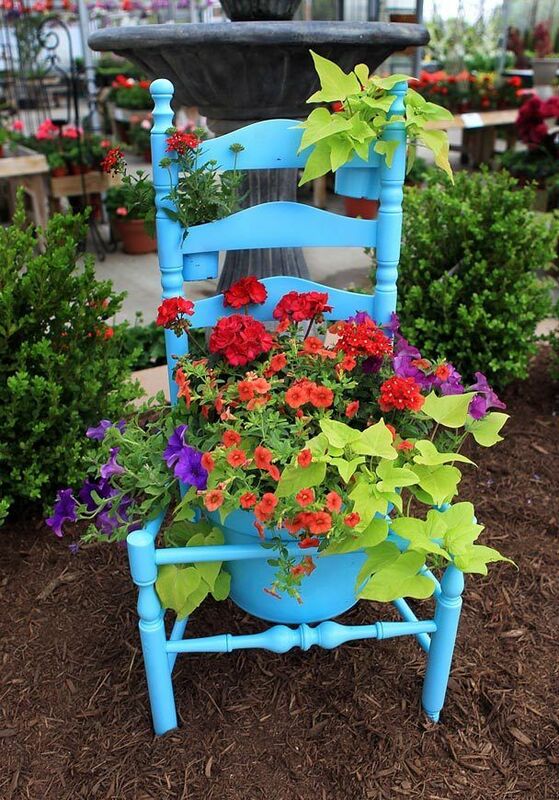 Old Chair Garden Pots .Make fun and interesting container gardens by turning an old chair into a planter. 9. 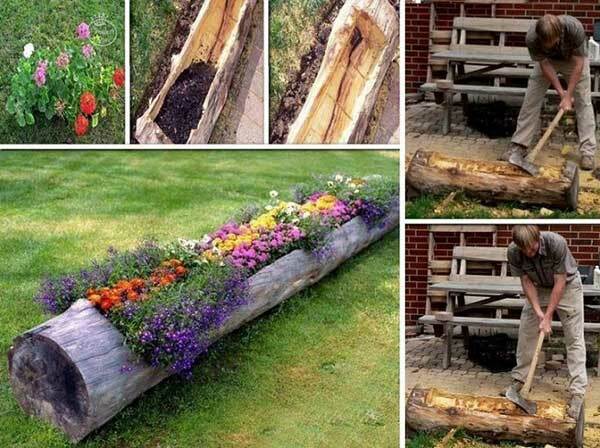 DIY Hollow Log Planter for Flowers. 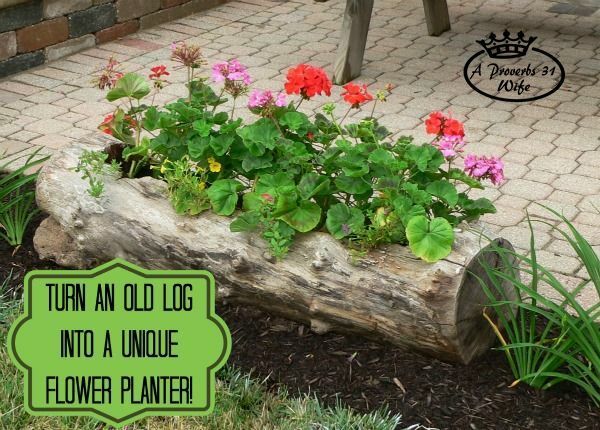 Log Planters make use of old fallen logs so they are a great way to recycle. 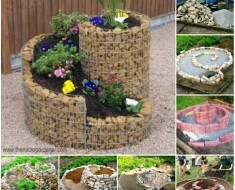 Plus, with a bit of creativity, you will have a unique garden addition. 10. 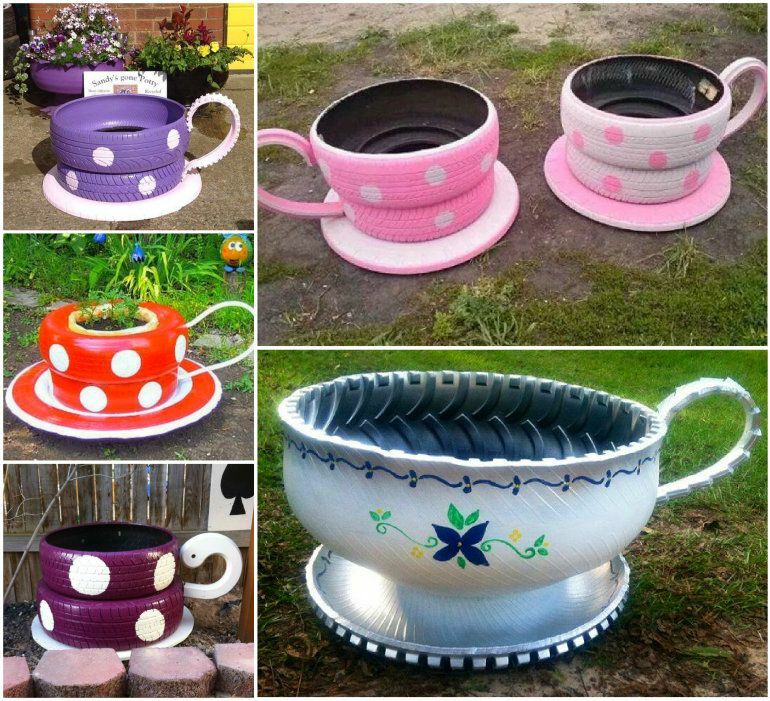 Turn Old Tires into Cute Shaped Planters. 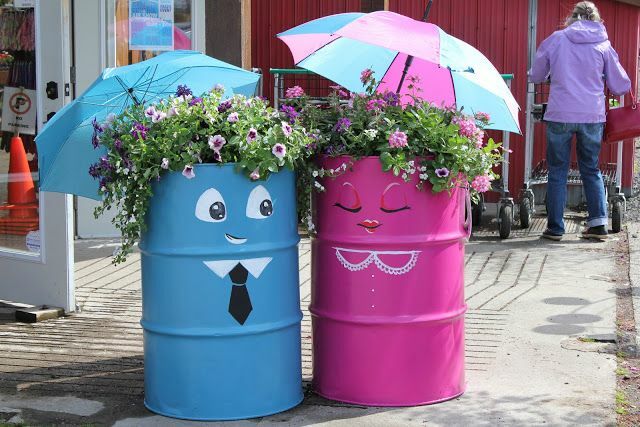 This particular project involves repurposing old tires as planters, and although that sounds a little tacky they turn out gorgeous and you would never even know they were a tire! Image source : Pinterest . 11. 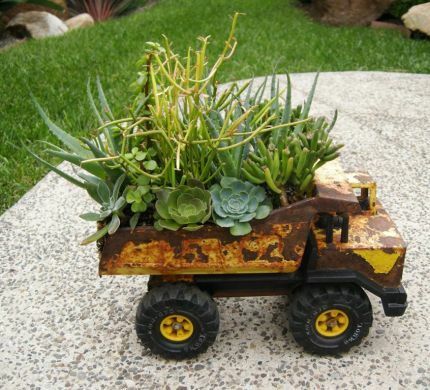 Upcycle Old Jeans into Fun Garden Planters. 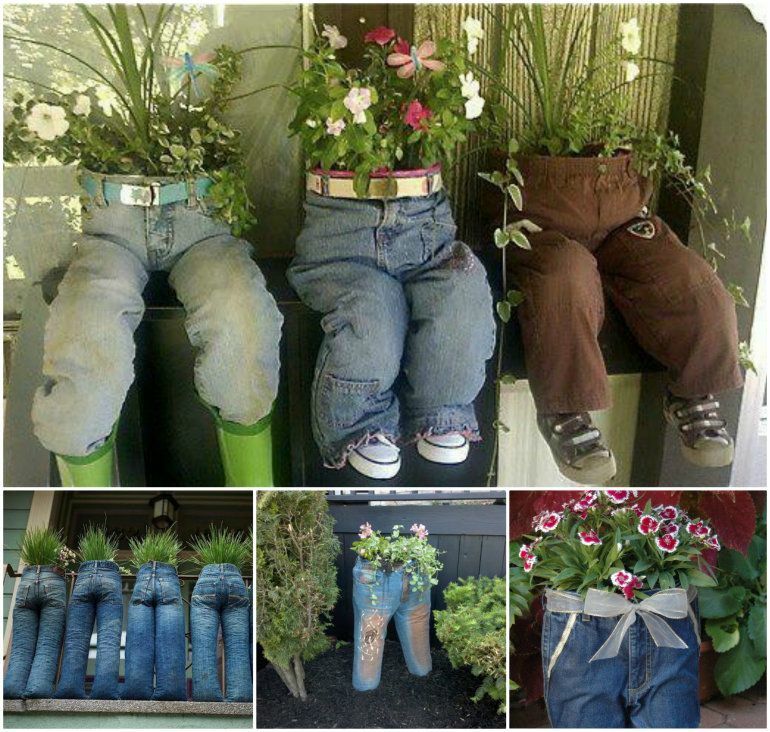 If you’re looking for some comic relief in your garden, turn old jeans into planters. 12. 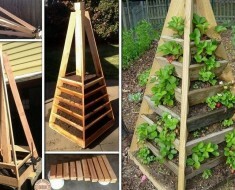 Build a Vertical Garden From Recycled Soda Bottles. 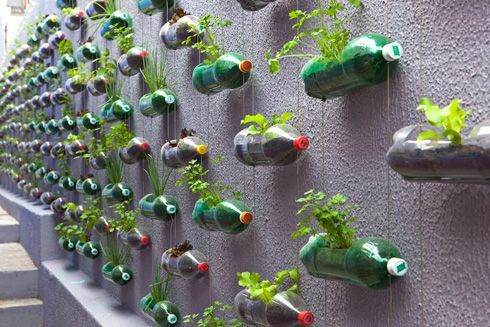 Vertical gardens are a great solution to many challenges within urban spaces.This is an amazing vertical garden which involves hanging hundreds of recycled soda bottles on the wall. 13. 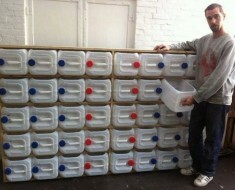 DIY Kerosene Drum Planters.Convert old oil or kerosene drums into planters. 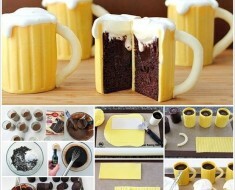 Decorating them can be just as fun! 14. 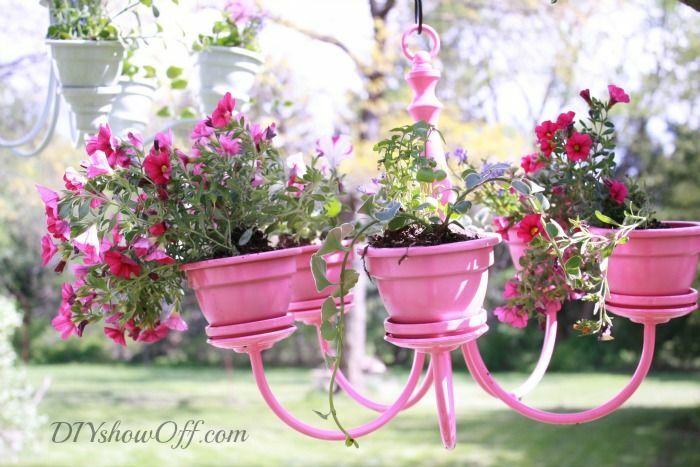 DIY Chandelier Planter. For a vintage-inspired idea, keep your eyes peeled for old chandeliers. 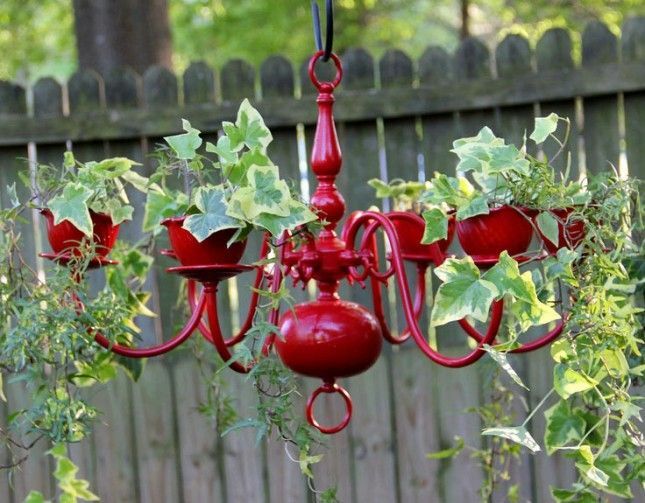 Sans candles, these make the perfect vine hangers, and look both aesthetically original and beautiful for a patio. 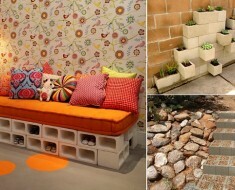 Image via Etsy. 15. 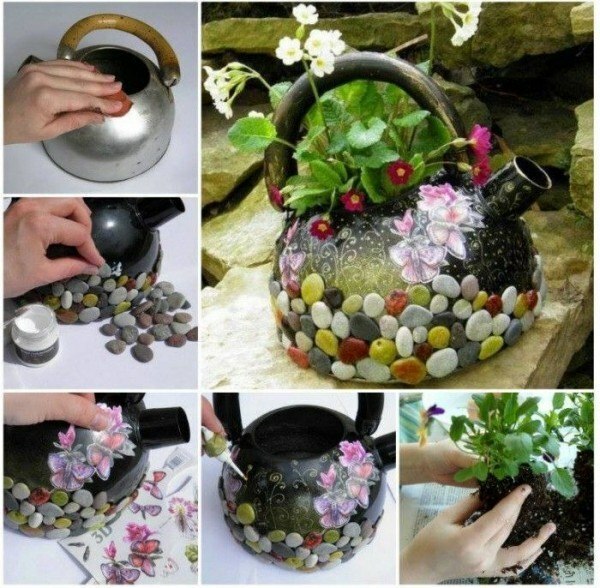 Recycled Kettle Planter. 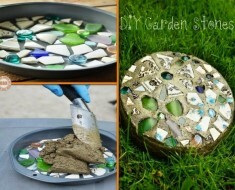 If you’ve moved on from you old kitchen stove kettle, you don’t have to do away with it just yet. 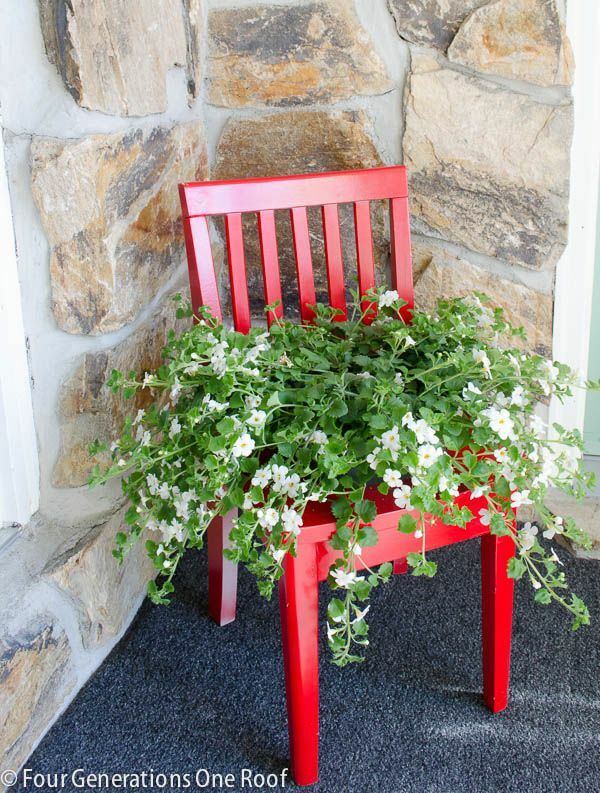 A little love an decoration can turn this into an excellent flower or herb pot.